Jake Sullivan joins us for part 4 of Screens, Smartphones & Social Media. 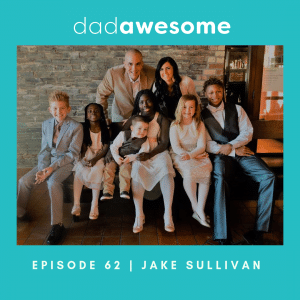 This conversation dives into his family journey of adopting three kids from Ghana, Africa and the beauty found in trusting God’s goodness. 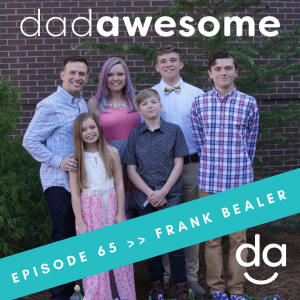 We discuss the challenges in communication skills that our kids are facing along with the power of living life along side our children.